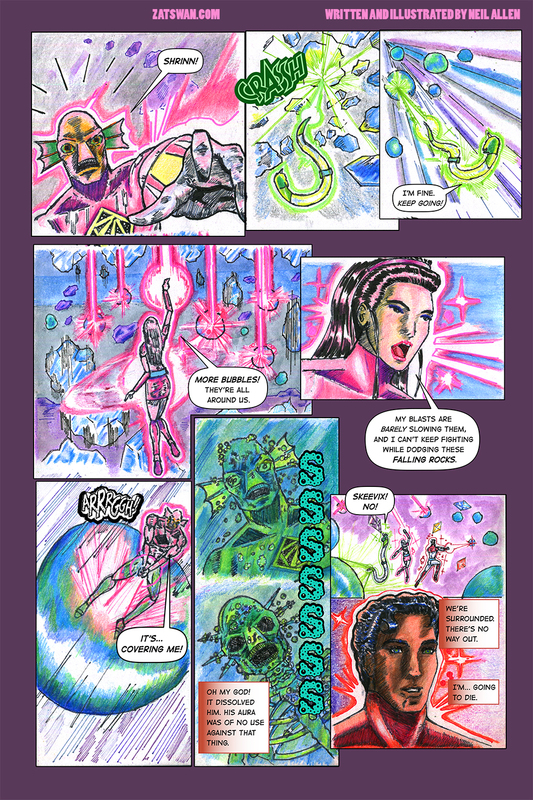 Craving more Cosmic Fantasy Multiverse Adventure? Well, here it is. 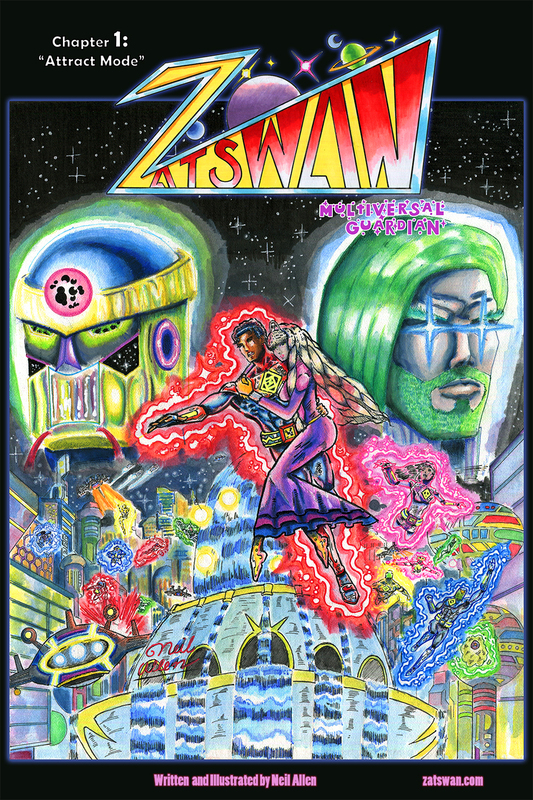 Zatswan: Multiversal Guardian continues. Don’t miss what comes next.